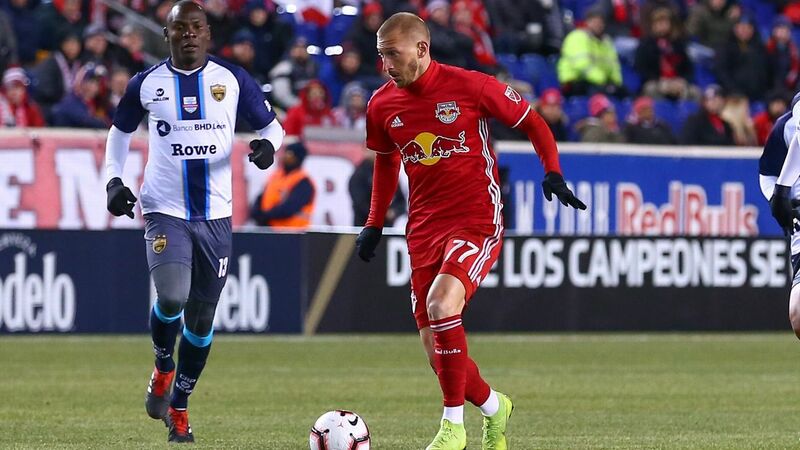 New York Red Bulls cruised to a 3-0 win over Domincan side Atletico Pantoja to book a spot in the quarterfinals of the CONCACAF Champions League. 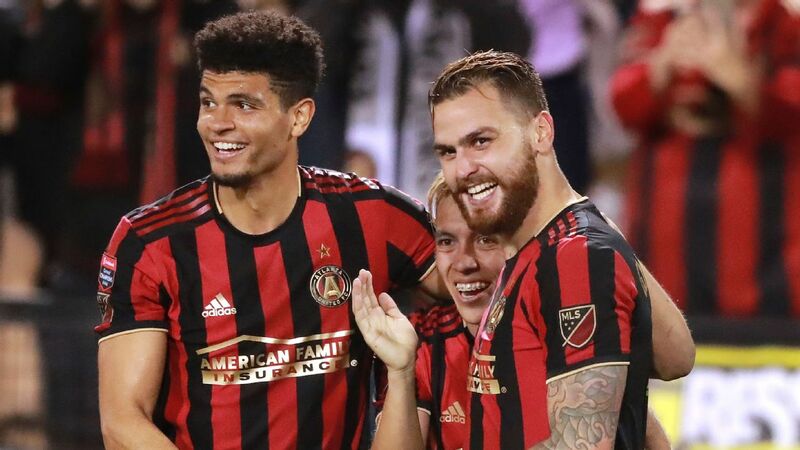 With the win on Wednesday night at Red Bull Arena, the MLS side advance 5-0 on aggregate. Sean Davis scored NYRB's first on the night in the 27th minute on an arching header from the edge of the box. Daniel Royer successfully converted a penalty four minutes to give the Red Bulls a 2-0 lead going into the break. Andreas Ivan capped off the scoring with a goal in the 75th minute. 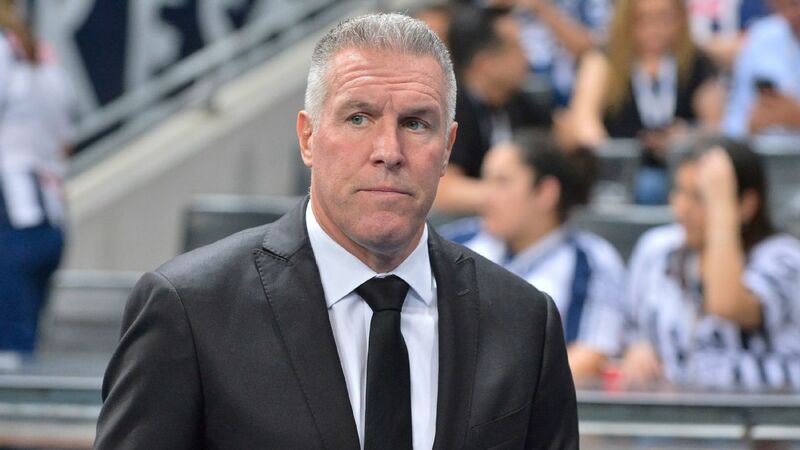 The Red Bulls will next clash with Liga MX side Santos Laguna, who defeated Hondura's Marathon by a score of 5-0 (11-2 on aggregate). 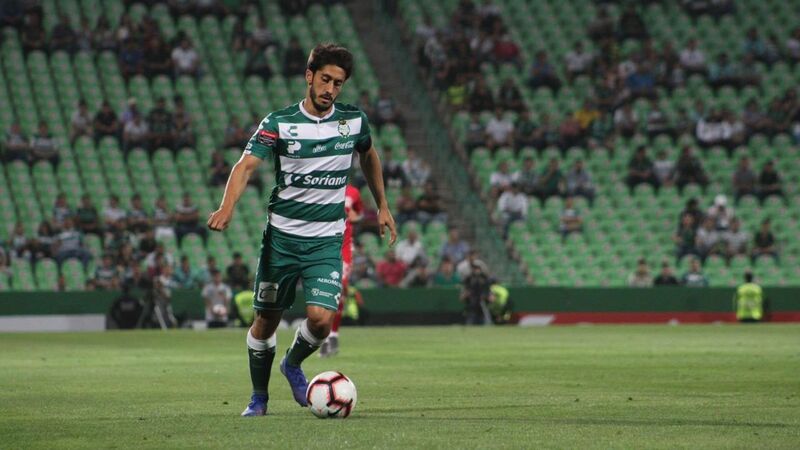 Los Guerreros had five different players score in the game. 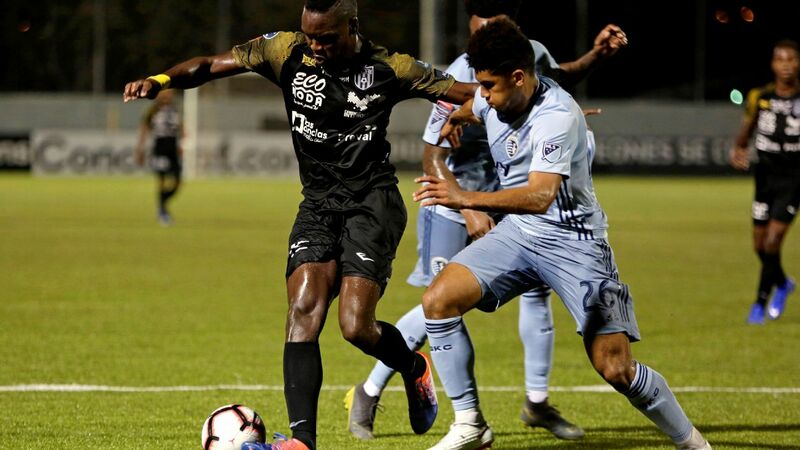 In other first-round CONCACAF Champions League action on Wednesday, Mexico's CF Monterrey defeated El Salvador's Alianza FC 1-0 the second leg of their matchup. 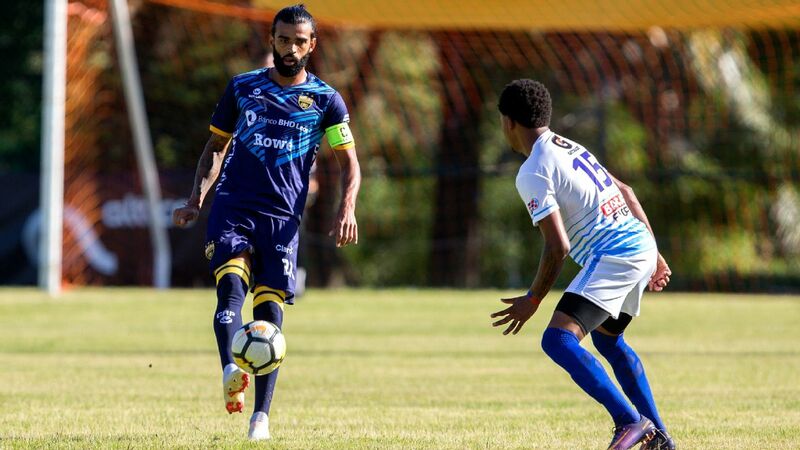 Neither team scored in the first leg last week in San Salvador. Monterrey will move on to a quarterfinal matchup against Herediano or Atlanta United. 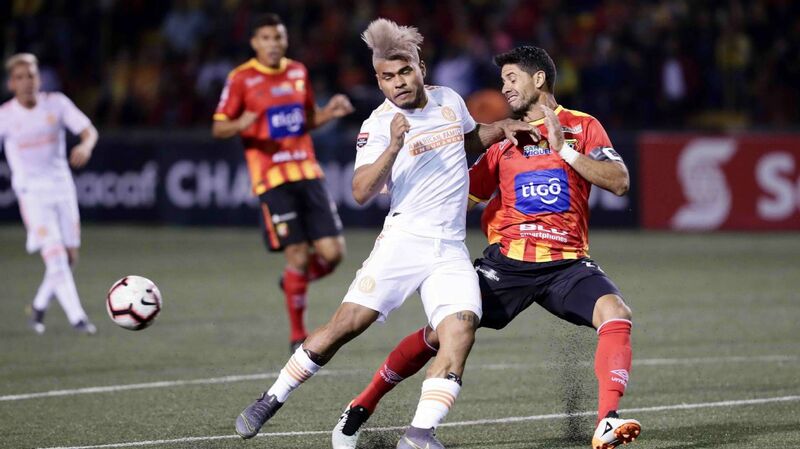 Herediano took the first leg 3-1 at home in Costa Rica last week.